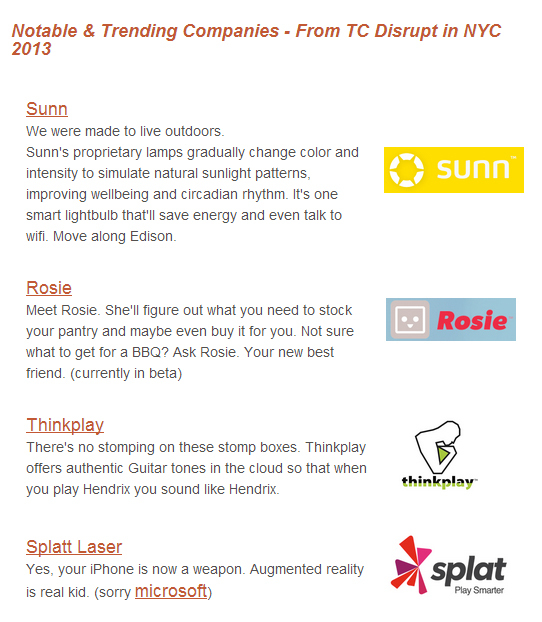 Sunn is a startup that spun-off from my masters research at Cornell University. For 99.9% of human history we’ve lived outside underneath the sun. 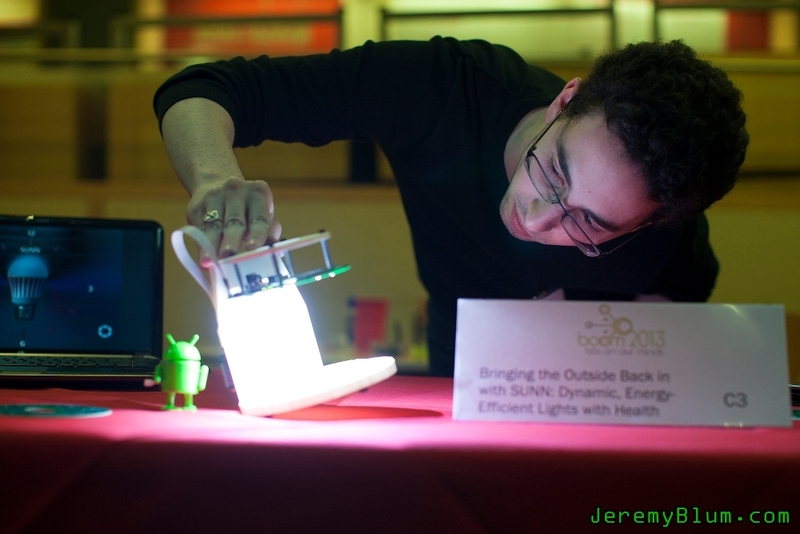 In today’s modern environment, we now spend nearly 97% of our time indoors, under static, artificial lighting. With sunn, my hope was to usher in a new era of transformative indoor lighting that brings the outside in, and the sun back into our lives. 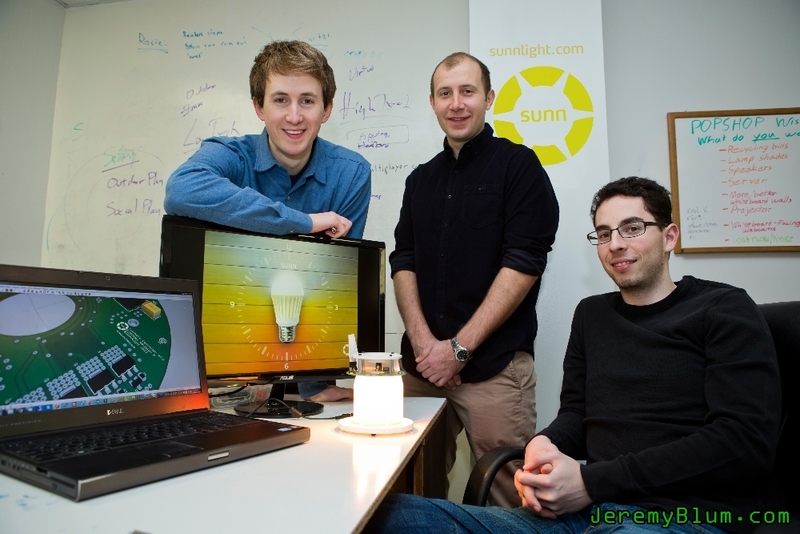 The sunn bulb is a “set it and forget it” solution for a dynamic lighting experience and healthy lifestyle. The lights that we designed use a fraction of the energy of a standard lightbulb, while emulating natural sunlight to mediate your circadian health. I stepped down as CTO of sunn to join Google in 2013. Check out the video below to see what a day with sunn lights feels like, or visit the website to learn more. One Day of Sunn from sunn on Vimeo. 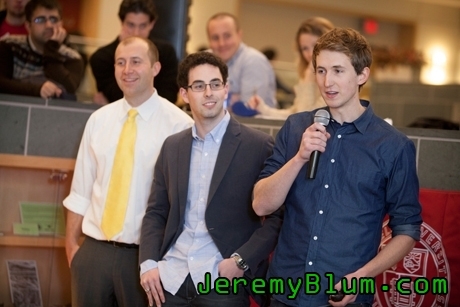 We were a member of the Cornell eLab, a competitive on-campus startup incubator at Cornell University. We were profiled in Funder’s Digest. We were profiled by USA Today. 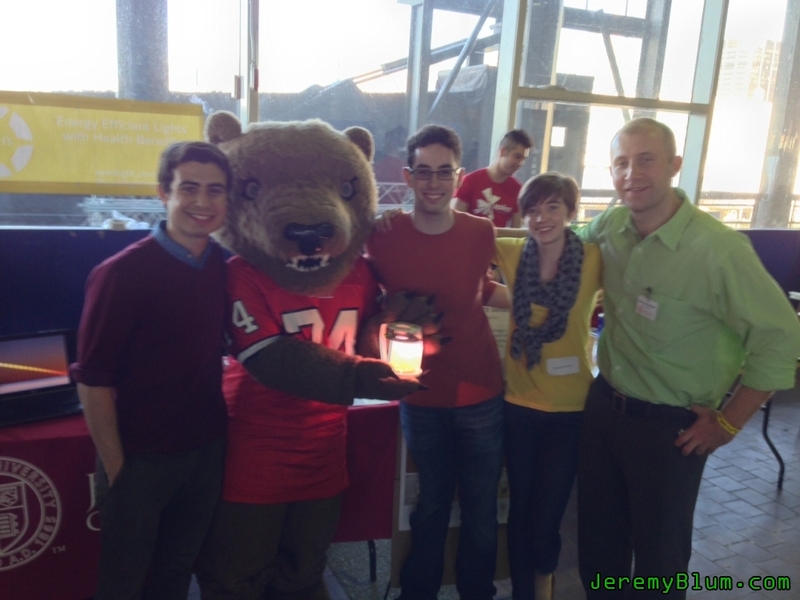 We won 2nd place and People’s Choice award at the Cornell Johnson’s Shark Tank event. 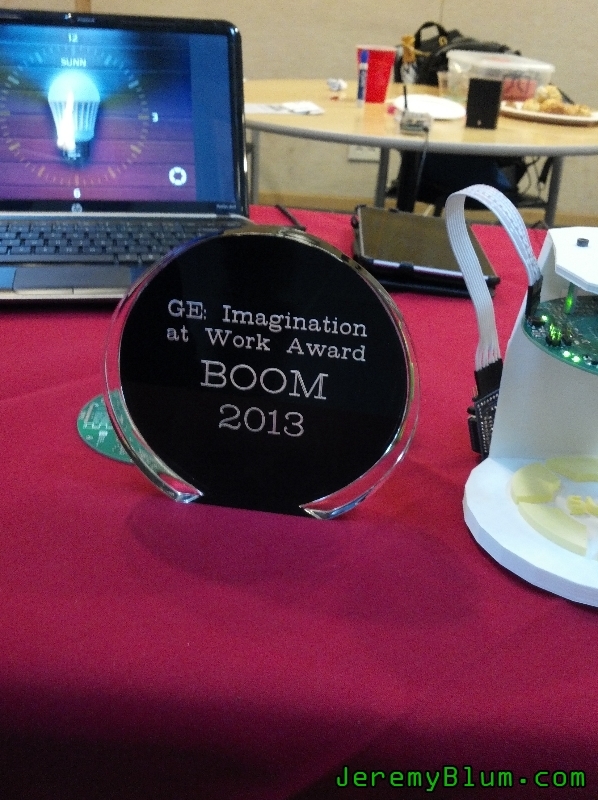 We won the GE Imagination at Work award at Cornell’s Boom 2013 event. 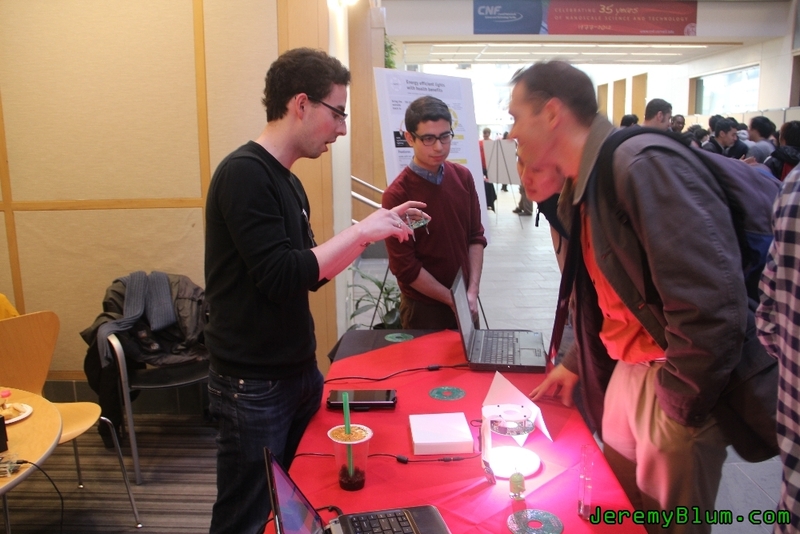 We won 2nd place at Cornell’s Red Ideas Festival. 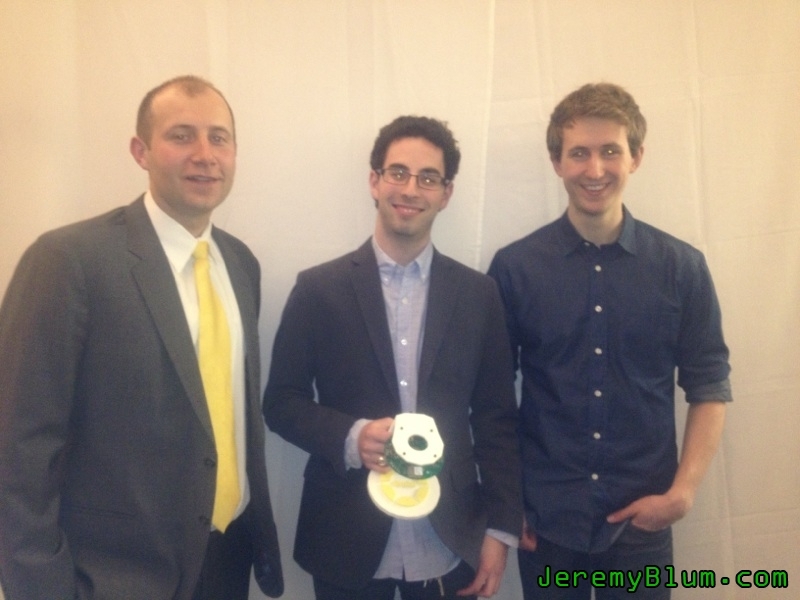 We won 3rd place in the Energy/Sustainability category at the NY State business plan competition. 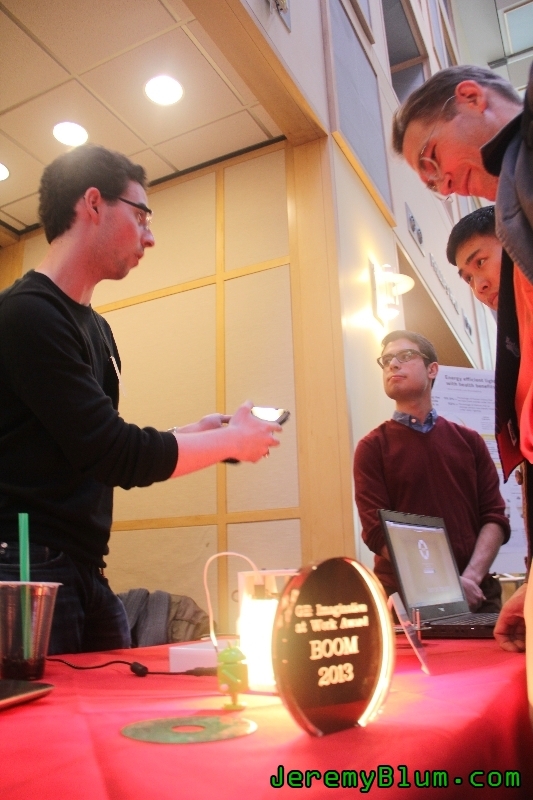 We won 1st place at the Cornell University Electrical and Computer Engineering Project Competition.